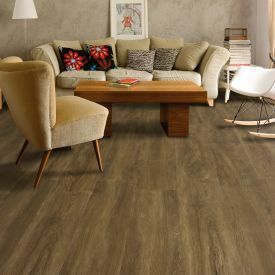 Producing a striking take on traditional distressed spruce flooring, Gerbur Aqua Click-Iron Spruce captures perfectly today's trend toward grey tonal flooring. 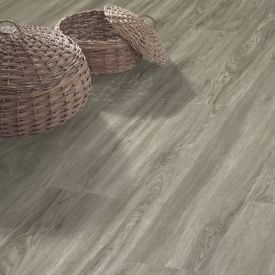 As simple as it is, the floor design has an awesomely unique attitude of its own. 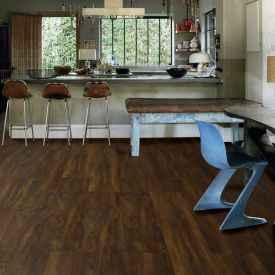 The easy to install locking mechanism makes this a great floor for an affordable DIY job. 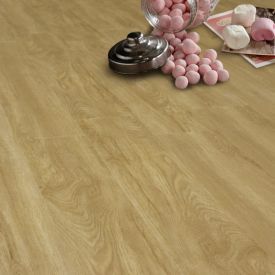 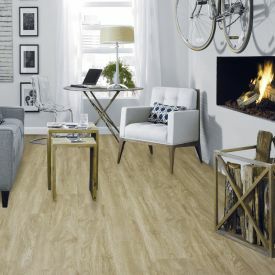 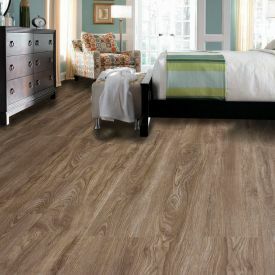 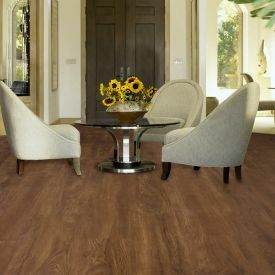 But you would really make up for the installation cost with these cost-effective vinyl tiles from Gerbur provide incredible durability and excellent value for money.